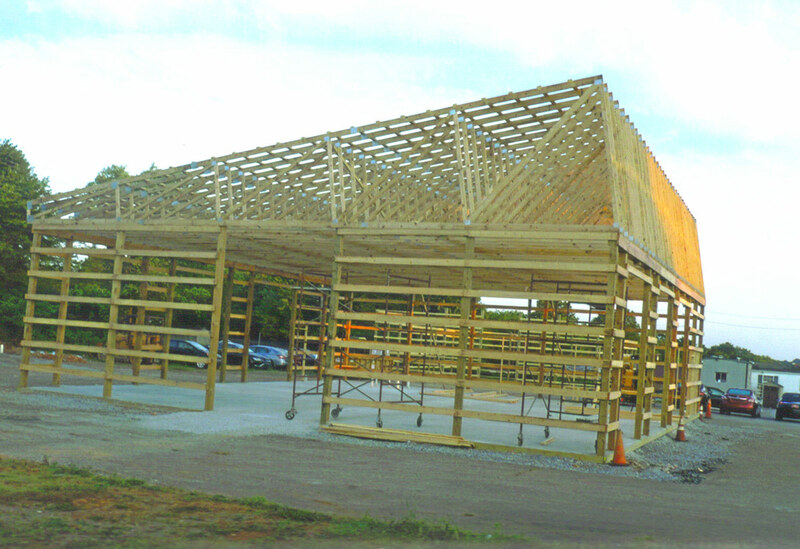 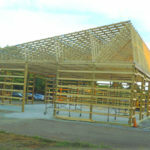 The friendly, knowledgable staff at Wallace Building Supply can help you design your trusses, showing you imaging of them before construction. 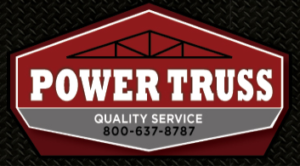 We deliver your trusses directly to the job site. 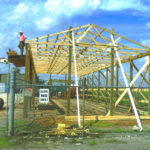 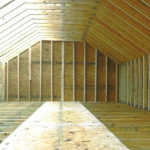 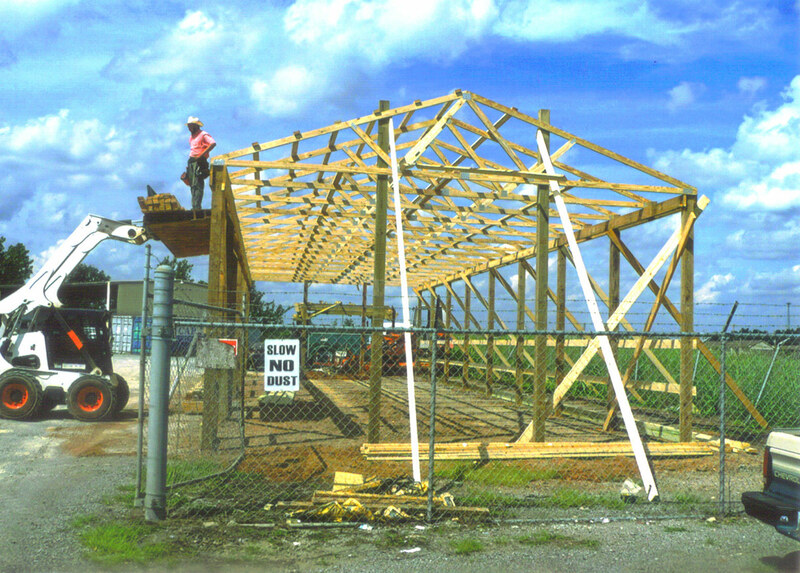 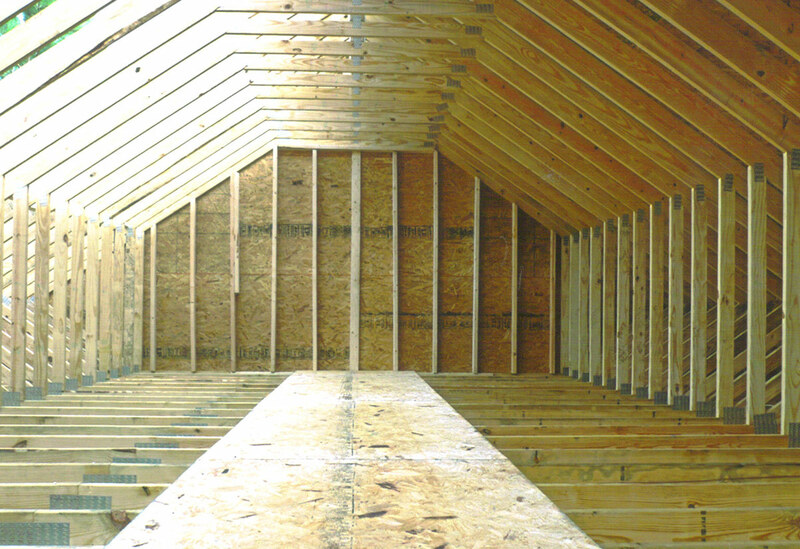 For more information on trusses, contact us today or visit the store for assistance.